Summer Breeze Resort, Munnar, Kerala, india provides a perfect ambience for a relaxed stay. 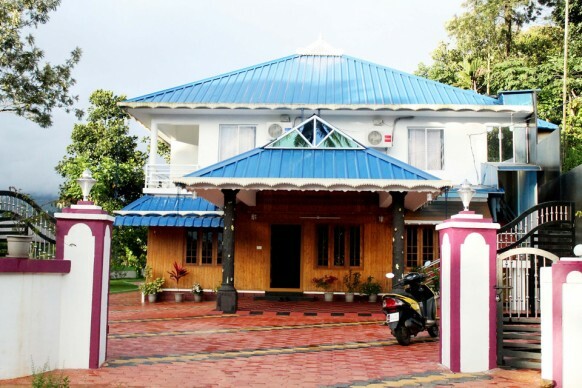 Summer Breeze Resort, Munnar is situate near sengulam dam, Muthuvankudi, Munnar. Surrounded by beautiful tea estates, valleys and waterfalls, the hotel is sure to attract hordes of tourists. Distance from Munnar is 15 kms and from Cochin International Airport is 98 km (approx). 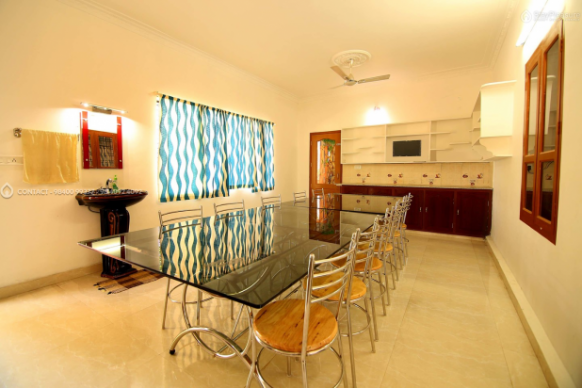 Quality services and a comfortable setting are the key features of this resort. Summer Breeze Resorts has 9 specious rooms which gives spectacular valley and hill view from each rooms. 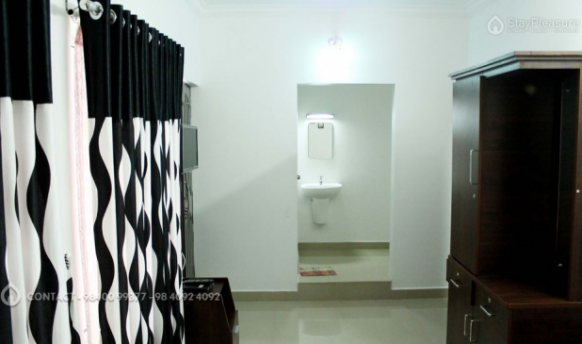 The rooms are classified as Deluxe Rooms, Premium Valley view Rooms, Honeymoon suites. The rooms with spacious balcony from where you can enjoy the great view of the foggy mountain and the reservoir. Since the resort is located near the Sengulam Dam where you can enjoy speed boating . 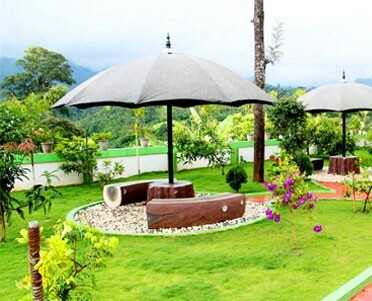 Summer Breeze Resort, Munnar has a multi-cuisine restaurant that serves delectable cuisines. Additionally, guests the sights of the surrounding through the balconies available in the property. 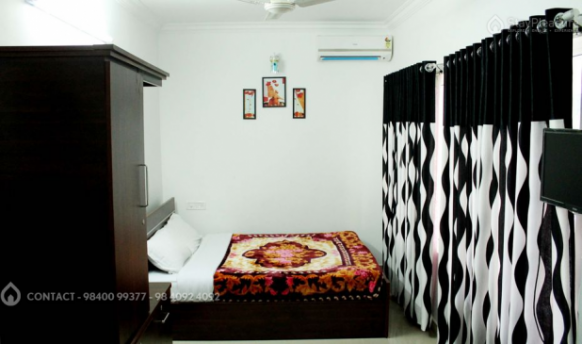 The property has well equipped and furnished rooms with all the modern amenities and services for a comfortable and pleasant stay. Further more, 24-hour room service, laundry and medical aid are a few of the conveniences guests can avail during their stay. Summer Breeze Resort is located a walk able distance from Sengulam Dam and the amazing boating location It is an ideal place for travelers and provides a perfect ambience for a relaxed stay. 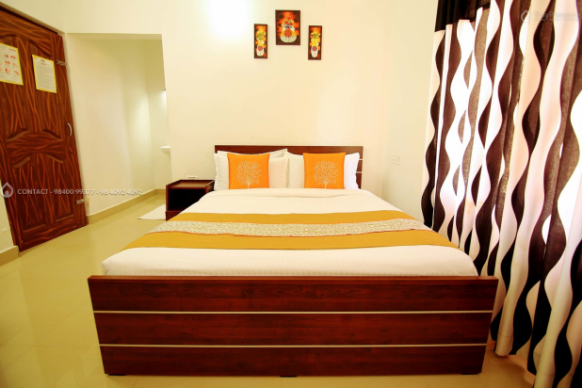 Well furnished rooms with balcony, quality services and a comfortable setting are the key features of this resort. 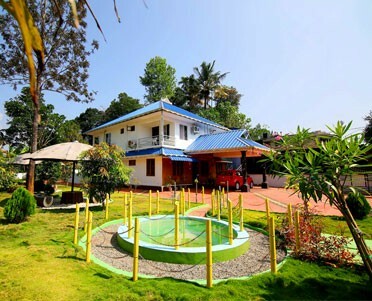 Summer Breeze Resort in Muthavankudi, Near Sengulam Dam, Munnar also provides childrens play area,Garden, and the mini-Library ensures that you can enjoy your stay in our property.